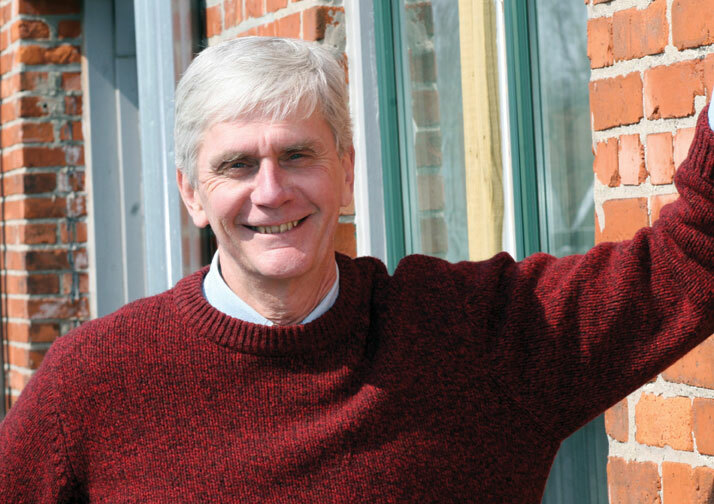 In an article on Partners in Housing published 10 years ago in WM when Partners was opening some of its first projects in Indianapolis, Frank Hagaman said, "I’m very lucky to be doing what I love to do. It’s very gratifying to be able to put on a suit and interpret the needs of social service organizations to the corporate world. But we still have a lot to prove." Today PIHDC provides more than 460 housing units, and Hagaman is the founding board member of The Neighborhood Self-Employment Initiative, whose mission is to strengthen inner city neighborhoods by providing education, training, and assistance to entrepreneurs. The business of doing good needs to be fiscally/financially sound. I view our work not as "not-for-profit," but as "not-for-loss." During my first career, in banking, I always had an interest in doing something purposeful in the community. Now I have been able to leverage my corporate mentality and business skills to do good. Partners was founded on the premise that we were a business and therefore had to make money to continue to meet the mission. These days, with the government less interested in funding social programs, our approach makes greater sense.? The most important factor in building this enterprise was recognizing that I had the ability to envision the business, and to do so without the framework of a large corporation. I was surprised at my ability to be far more creative than I had been. Working without a net is truly exhilarating! What does Wabash need to be doing to instill this entrepreneurial spirit? The College’s Business Immersion Program is a great program, but for some time I have argued that offering greater/longer exposure for students to the workaday world would be far more beneficial for the student or the potential employer. We do have interns who work for Partners during an entire semester. The experience is much more profound and meaningful.